Tooth decay is amongst the most common diseases to affect the human race. Statistics show that 35% of the global population, that is some 2.4 billion people, have untreated decay in their permanent teeth. The World Health Organisation ranks tooth decay and oral diseases as the 4th most expensive health conditions to treat. Scary figures these are, particularly considering the fact that you are not born with decay. You do not inherit it and rarely are you more susceptible to it. Tooth decay is an entirely preventable condition. This article is a guide to tooth decay, the causes, the treatments and preventative steps you can take to protect and maintain your teeth, but those of your family too. Decay is where the enamel surface of the tooth is dissolved by acids, produced by bacteria in the mouth. Decay often shows no initial signs. It develops often as white or dark spots on your tooth, and eventually into a cavity that extends to the inner tooth structure. Sensitivity and pain usually occurs at this point — pain from a cavity is more severe than early tooth decay pain. You can prevent tooth decay by eating a healthy diet (avoiding sugars), drinking plenty of tap water instead of sugary drinks, brushing your teeth twice a day using a fluoride toothpaste, and flossing. We urge you to read on, to better understand the subject of tooth decay, the causes and what you can do to prevent it. Tooth decay is where naturally produced acids soften and essentially eat away at the hard outer layer of your teeth. 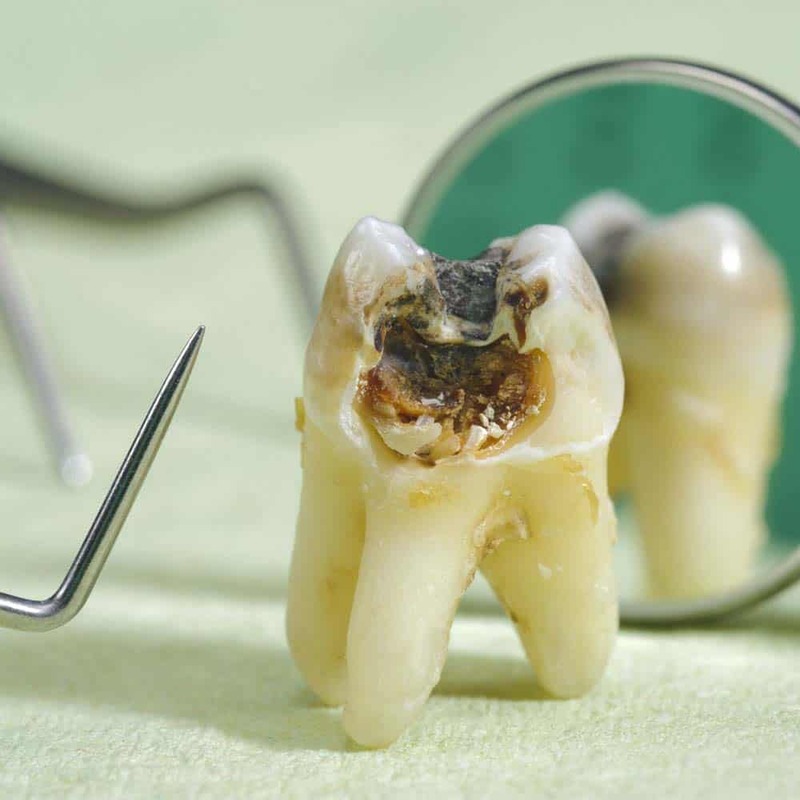 Also known as dental caries, tooth decay can, if left untreated, lead to holes, also known as cavities, in the enamel that makes up the outer surface of the tooth. Over 600 types of bacteria naturally exist within the mouth. This bacteria collects together to form a sticky substance called plaque. Plaque is natural, it forms in everyone’s mouths within hours of tooth brushing. Food and drink we consume contain sugars, which the bacteria feed on and produce potentially damaging acid. This production of acid occurs virtually every time we eat or drink. The more times we eat or drink foods that contain sugars, the more times our enamel is exposed to acid. To limit the damage, this acid needs to be removed. Our saliva will naturally do some of this for us, but the existence of plaque is the primary reason why we brush and floss our teeth. If the teeth are not cleaned properly, or at all, the plaque remains in place. The more plaque, the more acid is produced and the bigger the threat. Enamel is the hardest substance in the human body and forms the outer layer of the tooth. Once decay has reached such a point that there is a hole in the tooth, the inner softer layers of the teeth are now susceptible to decay. The difference with the dentin and pulp that sit inside the teeth, is that they have no mechanism to fight back and resist the decay. 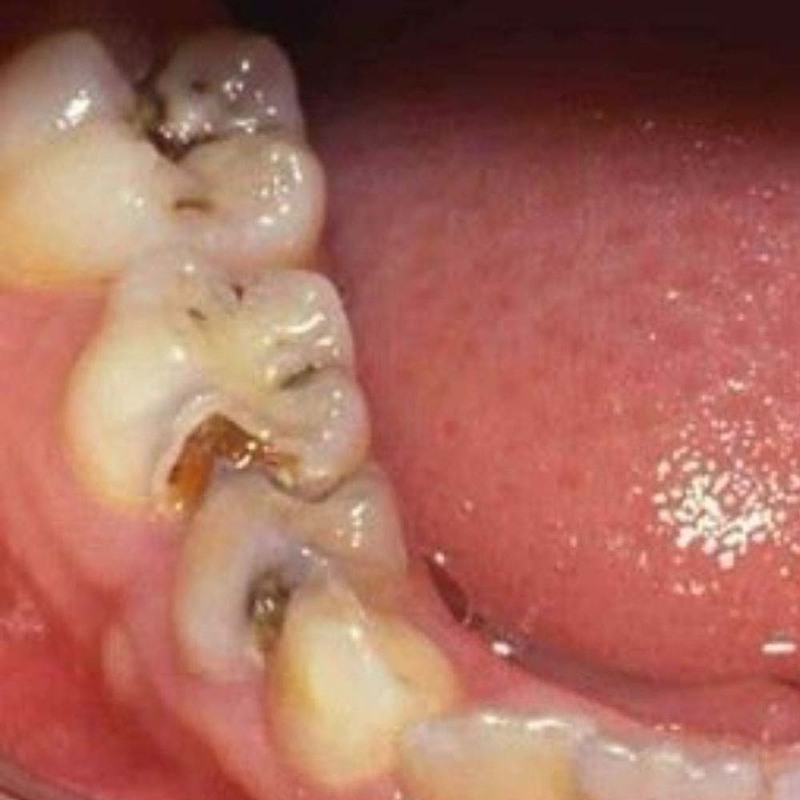 Decay to the tooth is not always obvious or painful. 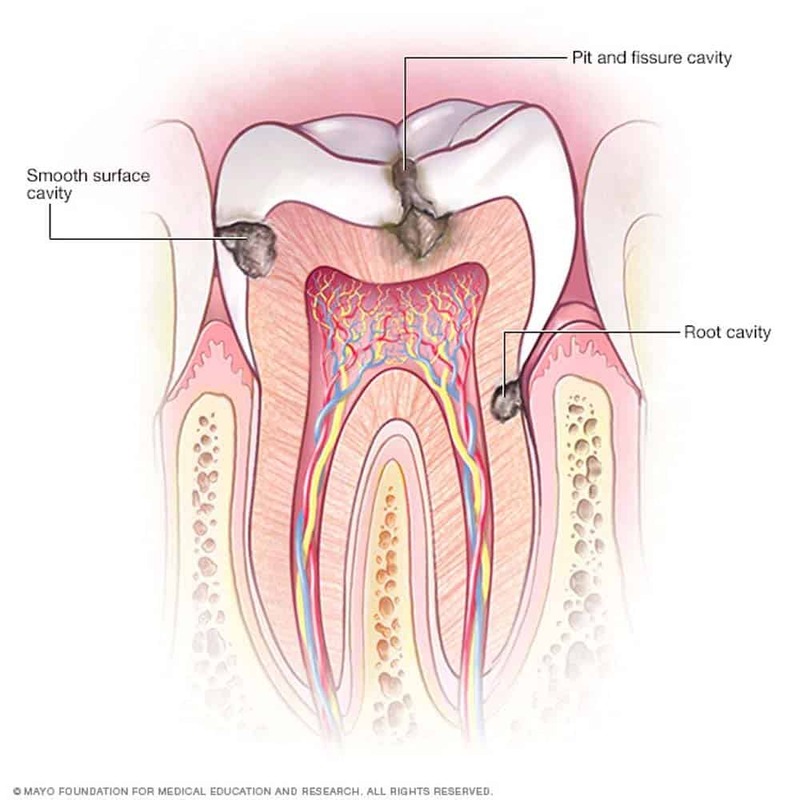 However, when the cavity exists, the decay dissolves the dentin and hits the nerve filled pulp section of the tooth. This is when sensitivity and pain begins. At this point, the tooth can become infected, leading to an abscess and in the worst cases of dental decay the tooth dies off and eventually the tooth discolours. Not all the food we eat can be broken down by the bacteria into acids. Foods are broken down into 3 groups, protein, fat and carbohydrates. Protein and fat rich foods are not really a problem linked directly to decay. 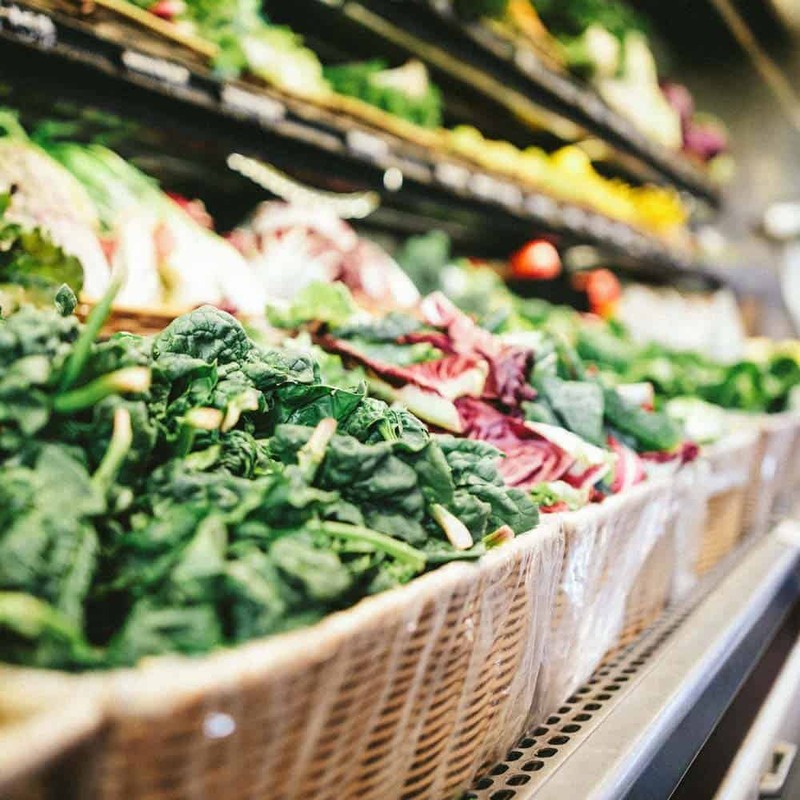 However, carbohydrate based foods contain natural sugars and starches as well as artificial sugars that are a threat to tooth health. These are the food types that bacteria thrive off. Feeding off these carbohydrates (sweet and savoury), within a matter of minutes the bacteria (notably streptococcus mutans) turns the sugars into potentially damaging acid. The acid is actually a waste product of the bacteria and is relatively weak, but this begins what is often known as an ‘acid attack’. The attack is at its worst for about 20 minutes, but can last for up to about 2 hours after eating. It is now that the saliva in the mouth does what it is designed to do. Saliva is neutral and the body aims to keep the mouth this way to protect the mouth and teeth within. During these ‘acid attacks’, the pH level in the mouth changes and at a microscopic level the acid is dissolving the enamel on the outer surface of the tooth. This process is called demineralisation. The saliva works to neutralise this attack by being secreted from the glands around the mouth. Working to bring the pH level back to a neutral 7, it is as this point a period of healing can essentially begin. The tooth surface then goes through what is known as remineralisation. Although the tooth surface cannot fully heal itself like other cells in the human body it can essentially reverse the decay from the majority of acid attacks. Now, if everyone ate 3 meals a day and never snacked in between, decay would not be such an issue. This is because the teeth would have more time to heal in comparison to the length of time they are attached. However, with each snack comes the potential of another acid attack and an increase in potential dental decay. Many foods contain sugars, fruit included. However, it is the refined sugars that are added in the production process of the foods we like to snack on that are worst. Used to flavour or preserve food, they are ‘hidden’ in things like jars of tomato based sauces. Many of us do not know they exist or are present at the levels they are. The act of eating and chewing will, to a point, naturally dislodge and clean the surfaces of the teeth, but what adds to the issue of decay, is that plaque and the bacteria that creates the acid tends to stick in areas where it can not easily be dislodged. Along the gumline, between the teeth, and around the edges of dental restorations such as fillings, crowns and dentures. Another popular place is in what is known as fissures, this is the depression between the cusps on the biting surfaces of the teeth. You can feel or notice them on the top of your back molar teeth. A natural crevice, it is a great place for the bacteria to reside. Toothbrushing and flossing is what allows us to dislodge and remove a large amount of this plaque. The National Institute of Dental and Craniofacial Research sums up what goes on in the mouth as a tug of war. A battle between the saliva in the mouth and the fluoride of toothpaste to protect the teeth against the plaque and sugars that exist. Whilst decay causing bacteria and acid attacks will happen daily, cutting out entirely the sugars bacteria feed on is very difficult. The body is designed to and can resist a certain number or attacks. But it is the repeated attacks that come as a result of frequent snacking on sugar rich foods that accelerate and encourage the decay. But, the root cause is the sugars within our diet that feed the naturally occurring bacteria, allowing it to produce the acids. Decay is something that anyone with natural teeth is susceptible to, but the speed at which the decay develops is linked to how often we consume foods that contain sugars and how we go about maintaining our oral health. The key takeaway here is that with a few simple adjustments, the causes of decay can be controlled. More information on how, is provided later in this article. In the early stages, decay begins at a microscopic level. This makes it difficult for you or I to even know whether we have any decay at all. Dentists are trained to look for this and will spot signs that you and I would likely miss. Therefore regular dental checkups allow you to be alerted to potential decay before it becomes a big issue. If you run your tongue across your teeth and they feel a bit fury, this is a sign of plaque. Of these symptoms, it is typically the toothache, sensitivity and pain that are the biggest indicators of dental decay. Whilst the cause might not always be decay, it is the most common reason. The tooth enamel has no nerves within it and therefore under normal circumstances teeth do not feel pain. However, if the decay has caused a tooth cavity, the internal structure of the tooth is now exposed. The dentin and pulp inside the tooth are not normally exposed to air, food and drink. More delicate, the nerves inside the teeth relay the contact as pain and sensitivity to the brain. As you can now feel such pain it is a much bigger indicator that the decay has made its way through the outer tooth surface. The larger the cavity, the more of the internal tooth structure is exposed. As you may not be aware of your teeth decaying, having a professional give your teeth a once over can be very important in spotting and dealing with any signs of decay early, before restorative approaches need to be taken. Just because you feel no pain, does not mean everything in your mouth is all fine. Should you get to the stage of experiencing pain, and have any of the symptoms listed in the section above, you should arrange to see a dentist as soon as possible as even if the pain stops the decay is too advanced to reverse itself. If you do not have a dentist already, use the NHS find a dentist tool, available here, to help find a practice local to you. The key messages to preventing decay involve reducing sugar, improving cleaning, and the use of fluoride on your teeth. Dentists will tailor the advice they give you, but it is based on the “Delivering Better Oral Health” toolkit available here. The best way to prevent dental decay is to have a good oral hygiene routine as well as controlling what you eat and drink and how often. A change in your diet (food and drink) is the most effective modification to reduce the likelihood of dental decay. Even with proper brushing routines, if your diet consists of snacks between the 3 regular meals (Breakfast, Lunch and Dinner) decay can still take place. A change in diet does not mean that you have to stop eating or drinking sugary food entirely, but being sensible about how much and when you consume them is most important. With such alarming statistics in mind, here are 2 lists, 1 of good and another of bad foods for your teeth. When you are hungry or peckish and looking to snack on something, here are a number of questions you could ask yourself. 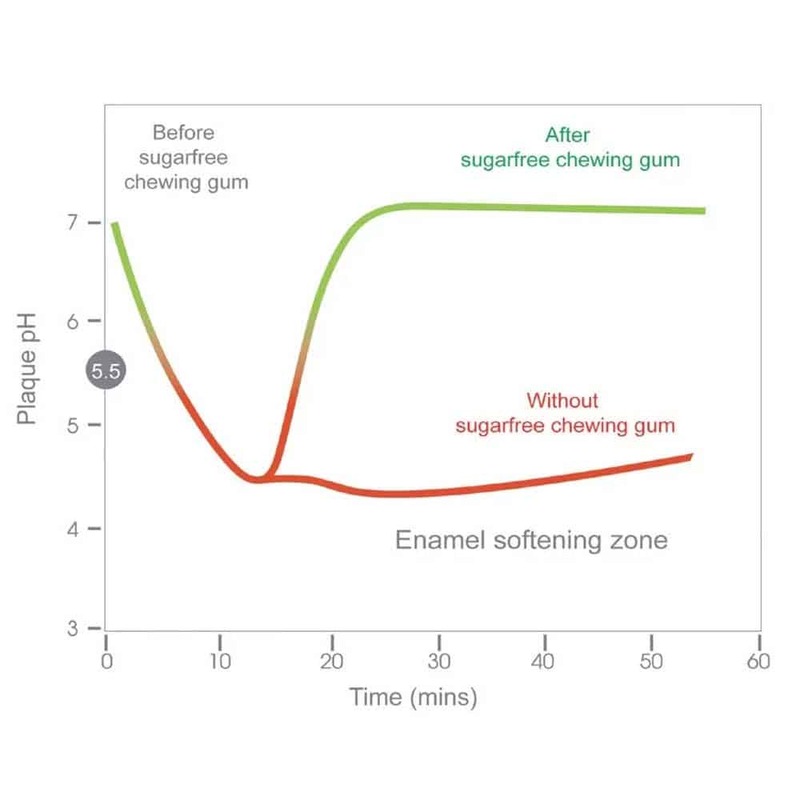 The Oral Health Foundation has shown that chewing sugar free gum for up to 20 minutes after a meal can help the mouth produce more saliva and help cancel out any acids that form. It is worth noting that water is absolutely fine for the teeth and does not induce acid attacks. Coffee and tea are not all that bad either, providing they are sugar free (sweetener is a harmless alternative). Manufacturers of food products can sometimes be a little sneaky and include sugars in more products than we might think. They often label such products as “no added sugar”. These hidden sugars are in more products than you might have imagined. As part of this brushing routine, make sure you use a fluoride based toothpaste and replace the brush head on your toothbrush every 3 months. 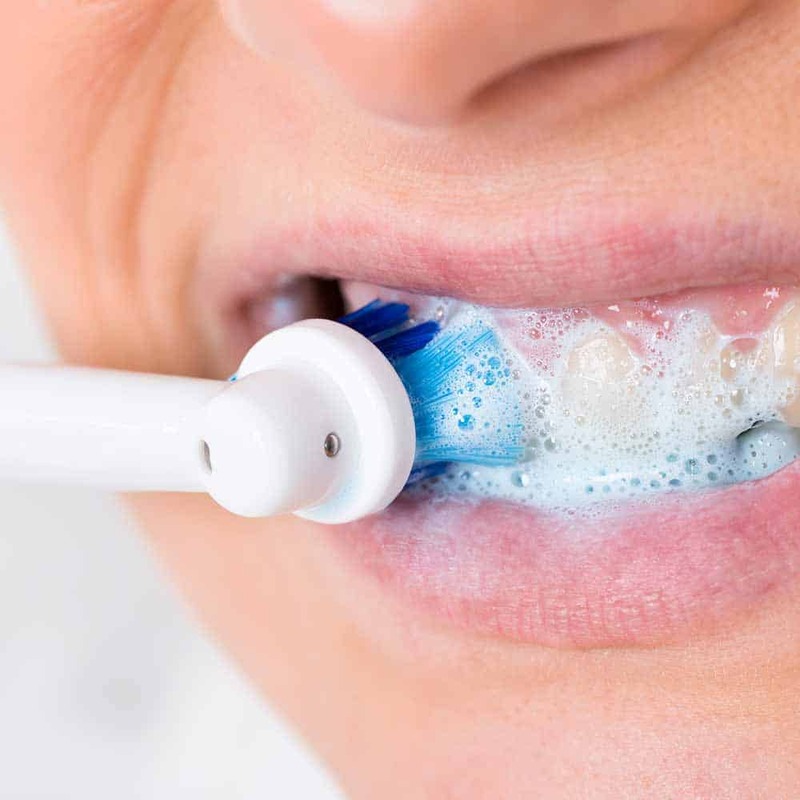 Electric toothbrushes are easier to use than manual toothbrushes and so remove more plaque. Oh and of course regular dental checkups is a must. Is it possible to stop or reverse tooth decay? Yes, tooth decay can be stopped and ultimately reversed. However, this does partially depend on the state of decay within your own teeth. If the decay is bad already, treatments such as a filling may well be needed to restore and protect the tooth or affected teeth. Once treated, further decay can be prevented and stopped. Where the decay is in its very early stages, treatment might not be required and with the appropriate steps, the decay stopped. The tooth can to a point, replenish the natural minerals and repair the enamel of the tooth at a microscopic level using minerals available in saliva. A process called ‘remineralisation’ can essentially reverse the effects of early decay. To stop the decay worsening or happening to other teeth, it really relies on changes in diet, with less exposure to sugar, regular brushing, and the use of fluoride. For those prone to decay or struggling to prevent it, options such as pit and fissure sealants exist. What is essentially a plastic coating, it is applied to the teeth and fills gaps and crevices within the natural tooth surface, creating a flat and easier surface to clean. Your dentist will usually advise whether this is necessary or appropriate for yourself. Quite often the dentist will need to take an x-ray to assess the extent of the decay and the cavity in the tooth. Larger fillings like this will normally require an anesthetic injection to numb the tooth area whilst the dentist removes the decay and restores the tooth surface. With the most minor of decay and the occurrence of a small cavity, it might well be possible to place a small filling without any numbing agent, because the area to be treated, the enamel, has no nerves in it. Removing a tooth can have a knock on effect to the mouth and will often require a denture or implant. 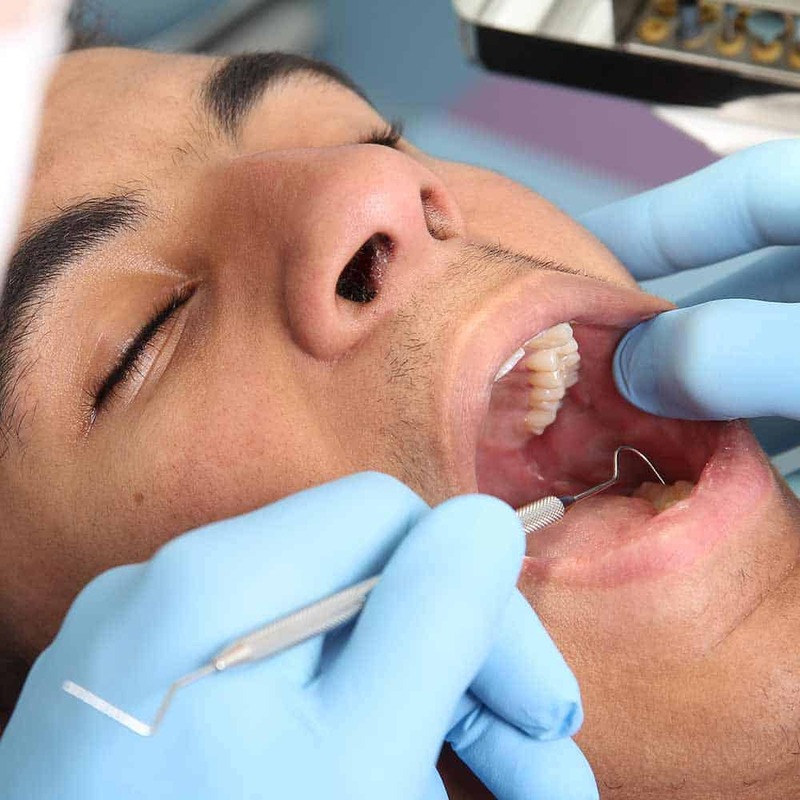 Whilst there are varying degrees of tooth decay and different treatments to prevent further decay, the most common treatment plan is a filling. If you are an NHS patient, a filling falls under Band 2 of their dental charges, which at the time of writing is £59.10 (England), £45.00 (Wales), from £7.31 (Scotland and Northern Ireland, per tooth). 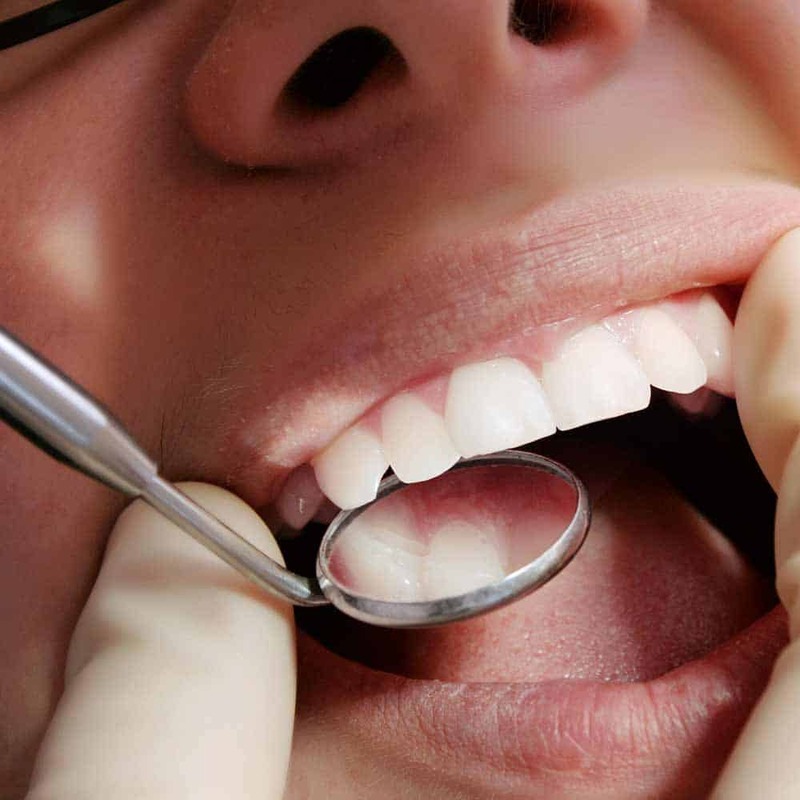 This charge includes the initial consultation/appointment and the cost of carrying out the filling procedure. You might be surprised to learn that even root canal treatment, which may be needed for more severe decay, is also covered in this cost in England in Wales, although additional charges apply in Scotland and Northern Ireland . However, do be aware, root canal treatment, often calls for the fitting of a crown, which falls under the highest price tier, band 3 at £256.50 (England), £195.00 (Wales), and the cost of which varies in Scotland and Northen Ireland. Many of us desire the filling to be white in colour, to match our teeth, but when getting treatment on the NHS, expect fillings in the rear teeth in particular to be made up of a metal alloy and silver in colour. You cannot get white fillings for these teeth on the NHS. Where the filling is required on more visible teeth, notably those at the front of the mouth the filling will normally be white in colour under NHS treatment. 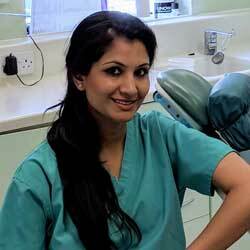 Many NHS dental practices, will offer private treatments too. What this means is, that whilst you are an NHS patient and need a filling, they often present an option to ‘upgrade’ to a white filling. The cost of the filling will be more expensive than the band 2 price, but you have the choice to opt for this. It is important to remember that you always have a choice. Even if you are an NHS patient, there is nothing stopping you going for private dental treatment. If you are told by your NHS dentist you need a filling, you do not have to have it there and then. You can elect to go elsewhere, providing you are willing to pay for it yourself. If you get dental treatment privately or are thinking of opting for such, you can expect a filling to cost anywhere from £50-250 subject to the size and material used. There may well be a consultation fee and other costs such as having an x-ray to be added to this price too. Those requiring root canal treatment to restore a tooth suffering dental decay, may wish to opt for private dental treatment, as quite often there is more choice available to you, particularly when considering the crown that may well be needed to complete the restoration. However, do be aware, the costs get significantly more expensive for such treatment. £1500 is not a ridiculous charge for a single root canal treatment and dental crown. The state of tooth decay in children’s teeth within the UK makes for pretty sad reading given the access to dental care many have and how knowledgeable we are on the subject of decay. Children under 18 get free dental checkups and treatment with the NHS, so there is little excuse as to why more of this decay cannot be picked up and treated sooner. Just as is the case with adults, the decay in children’s teeth can be prevented in much the same way. Adult teeth start coming through from about 6 years old so it is important to start preventing decay sooner rather than later. Being aware of and if possible reducing the amount of sugar they consume both in foods and drinks. To further help parents, Public Health England have setup the Change4Life campaign. 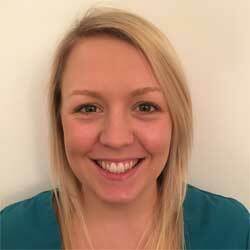 The website https://www.nhs.uk/change4life gives lots of fantastic helpful information to better help guardians of the next generation better understand how to take care of children’s diets and sugar intake. 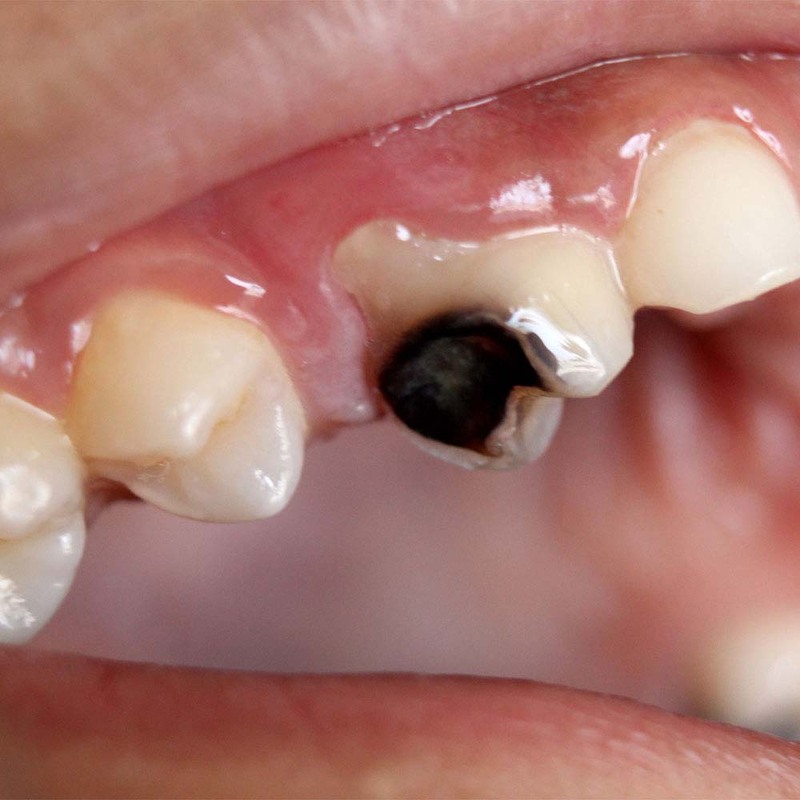 Where decay is spotted within children’s teeth, the good news is that is can be treated. Ideally it never gets to the stage of needing a filling or extraction. How a dentist treats a child’s tooth will depend on the age of the child and extent of the decay. A popular choice is a sealant. Applied to the teeth, this adds an extra level of protection or a barrier if you like. The sealant fills recesses in the tooth surface to give a flatter and more uniform shape to reduce the chances of plaque buildup and decay. These can last several years. Another option is that of a fluoride varnish. It is applied more regularly (2-4 times per year) and helps give the tooth time to recover and helps resist the acid attacks that the teeth endure. Professional opinion has been mixed by a recent study, led by Cardiff University found that the varnish was just as effective and actually cheaper for the NHS to offer. Dental decay is a real issue within society today, particularly when you consider the UK and other western cultures are so advanced in the level of knowledge, prevention and treatments available. 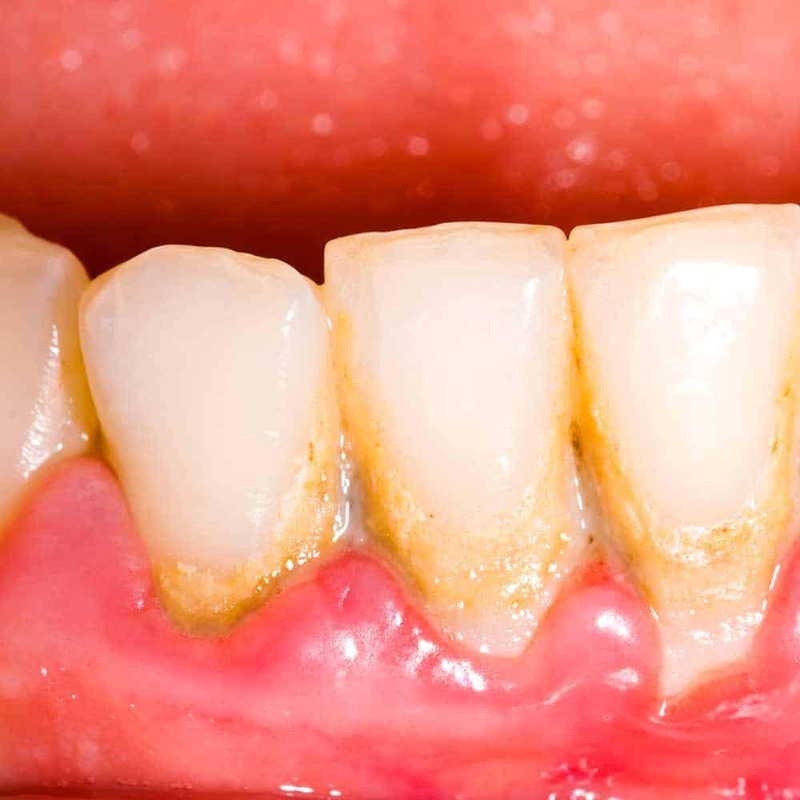 Decay can and will continue to be a threat to anyone with natural teeth.